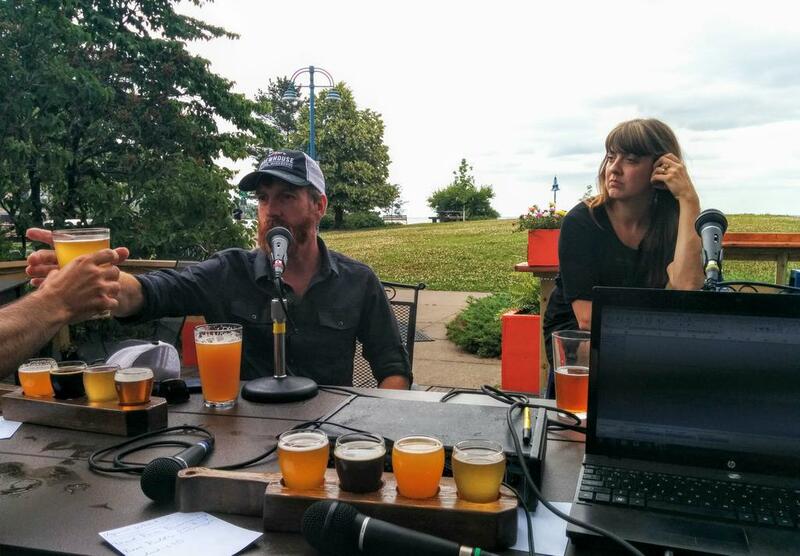 A special Duluth edition of the Minnesota BeerCast recorded live from Endion Station in Canal Park, Duluth. 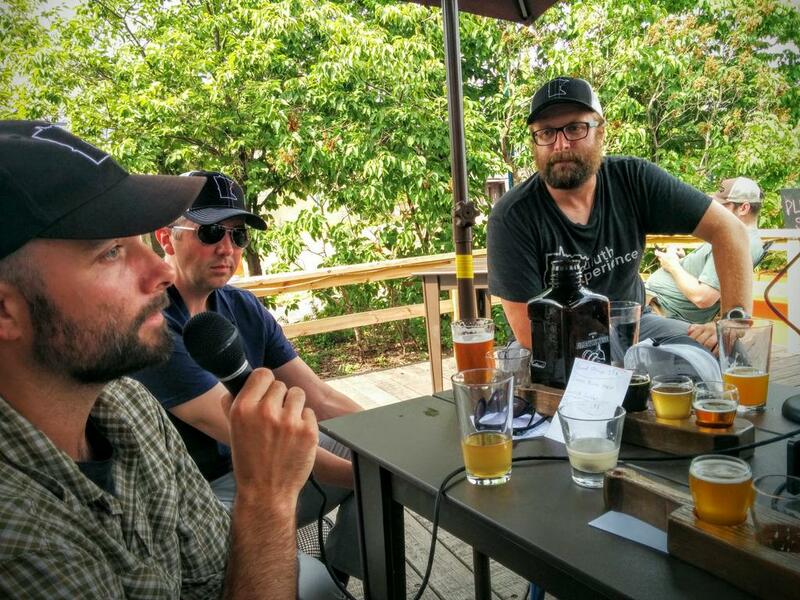 Schmitty is joined by Dave from The Duluth Experience, Brad from Fitger’s Brewhouse, Chelsy from Vikre Distillery, and Duluth Mayor Don Ness. This entry was posted in Episodes and tagged Duluth, Endion Station, Fitger's Brewhouse, Live Show, The Duluth Experience, Vikre Distillery on July 25, 2015 by Andrew Schmitt.